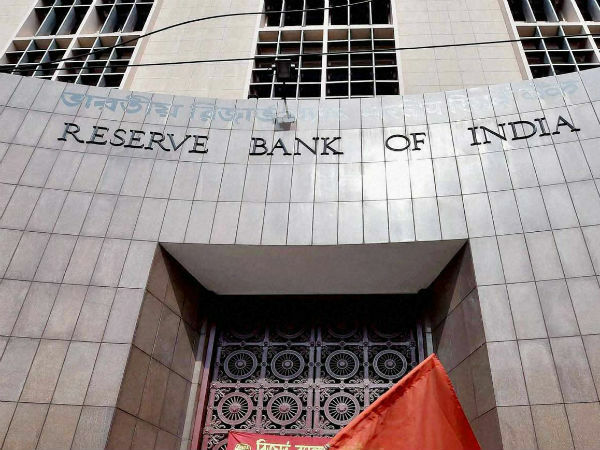 The Reserve Bank of India (RBI) may cut key repo rates by another 25 basis points, when the Monetary Policy Committee (MPC) concludes its 2-day policy meet on Thursday. With economic growth slowing down, and inflation well below the RBI's targeted levels of 4 per cent, we could see another cut. 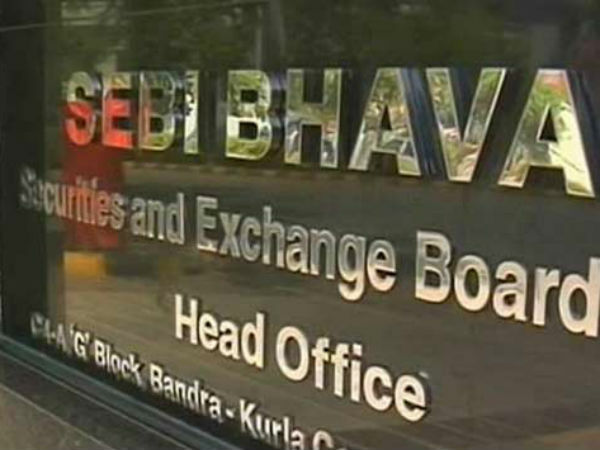 The RBI had reduced the repo rate by 25 basis points in February after a gap of 18 months. A back-to-back cut in interest rate would provide relief to those who have taken loans, but, may also reduce interest rates on deposits. The six-member Monetary Policy Committee (MPC) headed by RBI Governor Shaktikanta Das will meet for three days in Mumbai and announce the decision on interest rate on April 4. 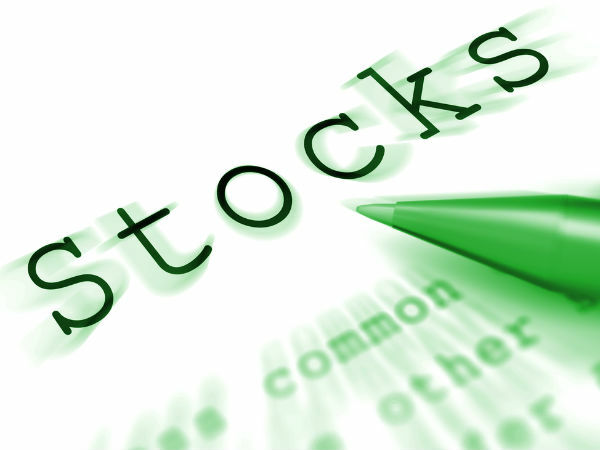 Banking stocks are already on a roll on hopes of a cut in interest rates. ICICI Bank has hit a new 52-week high and so has HDFC Bank. Government owned stocks are also seeing good buying support. It is highly unlikely that we will see a status-quo policy. After two back-to-back cut in interest rates, we might see banks cutting interest rates on loans.